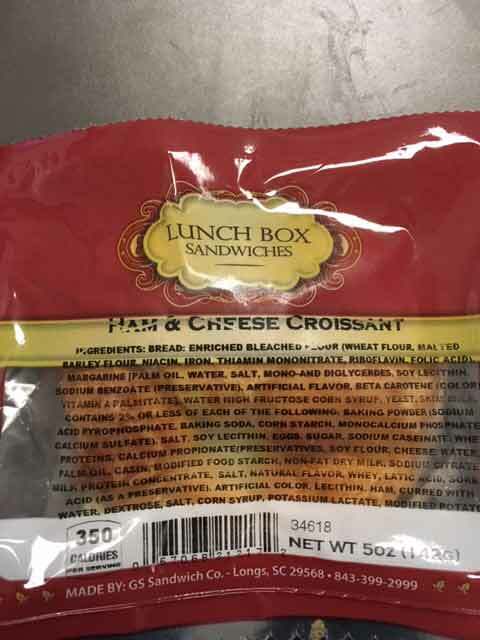 Grand Strand Sandwich Recall Announcement – Grand Strand Sandwich has announced a recall for its Lunch Box Brand Italian Subs, Lunch Box Ham & Swiss Croissants and Lunch Box Ham & Cheese Frozen Wedges because the sandwiches may be contaminated with the foodborne pathogen Listeria monocytogenes (Listeria). 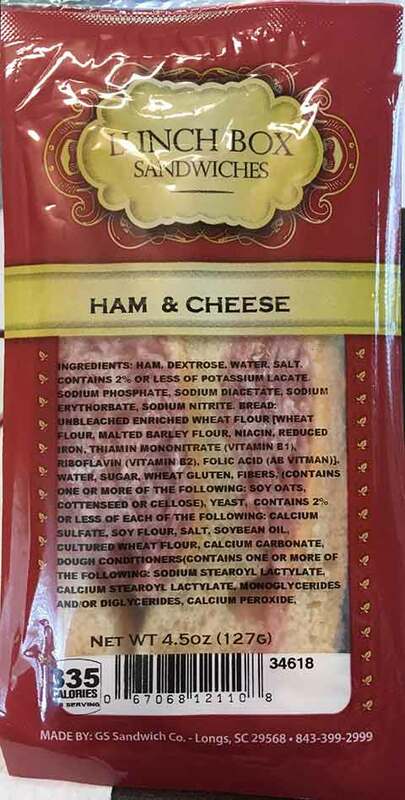 On January 3, 2019, Grand Strand Sandwich Company was notified by the FDA that environmental testing samples, collected from the company’s meat slicing area on December 11, 2018, tested positive for the presence of Listeria. These products were distributed between December 17, 2018 and January 4, 2019. 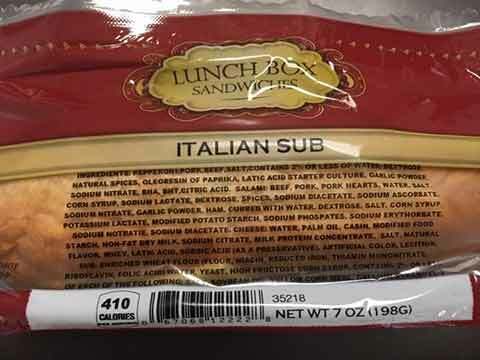 The recalled sandwiches are packaged in clear plastic and sold primarily in convenience stores and vending machines located in the States of North Carolina and South Carolina. Retailers should not sell the recalled sandwiches and consumers are cautioned to not eat the recalled sandwiches.